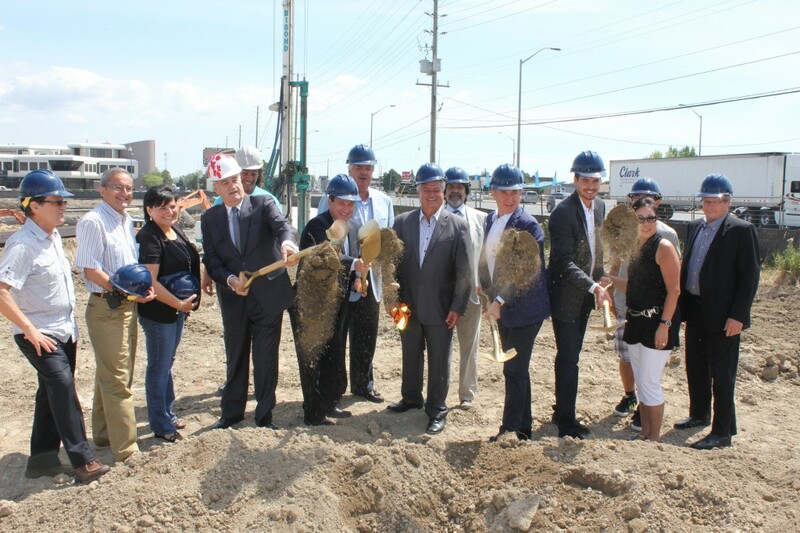 July 25 marked a momentous occasion as The Cortel Group broke ground at the site of the highly anticipated master-planned community EXPO City. 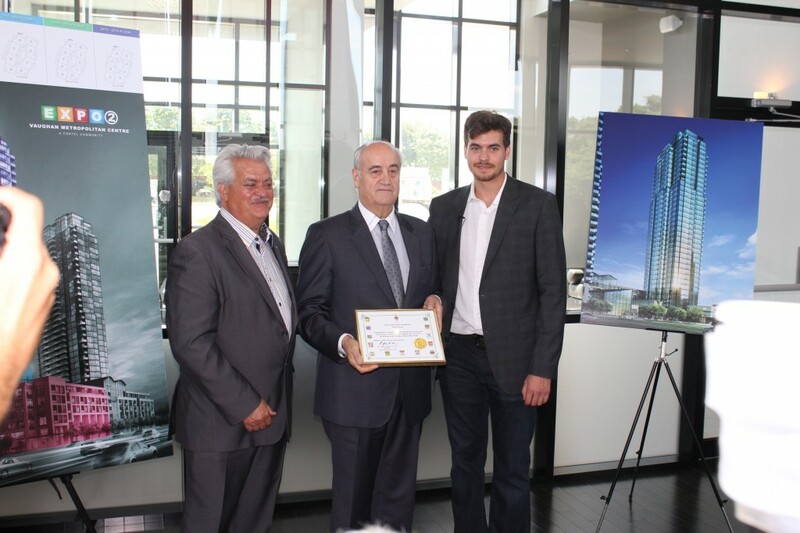 The City of Vaughan has a lot in store for its current and future residents, and this project is truly at the heart of it. 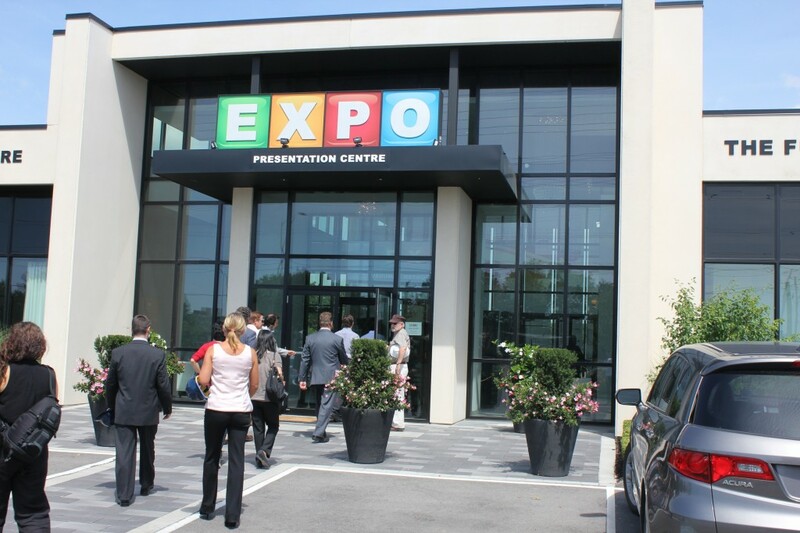 EXPO City will transform over 300 hectares in Vaughan into a new residential hub for the GTA. 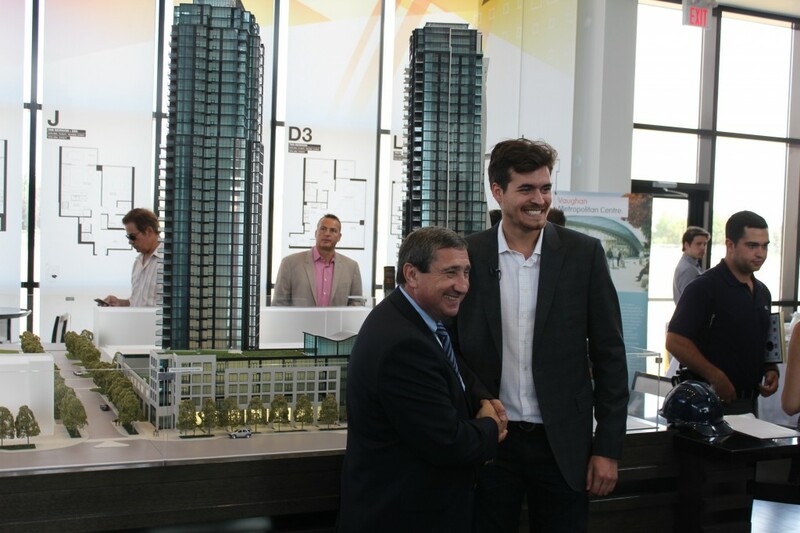 This sustainable, pedestrian-friendly urban centre will feature luxury residences (check out EXPO 1 and EXPO 2), prime retail shopping, and over 14 acres of naturalized space encompassing a new central park. People used to say “all roads lead to Rome” — now they’ll be replacing “Rome” with “Vaughan” as for the first time ever the TTC will be extending outside of Toronto with 6 new subway stops, the last of which will be at the Vaughan Metropolitan Centre (VMC). But that’s not all. Highway 7 will be transformed into a tree-lined avenue with dedicated VIVA Rapid Transit bus lanes converging at the VMC allowing for easy east-west transit…Highway 7 will also be renamed! Finally! 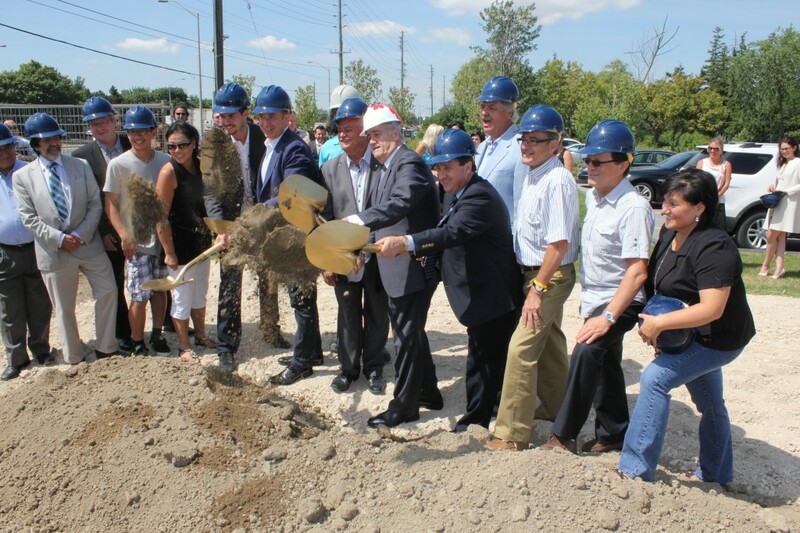 Mayor Bevilacqua with Minister Fantino getting ready for some diggin’. 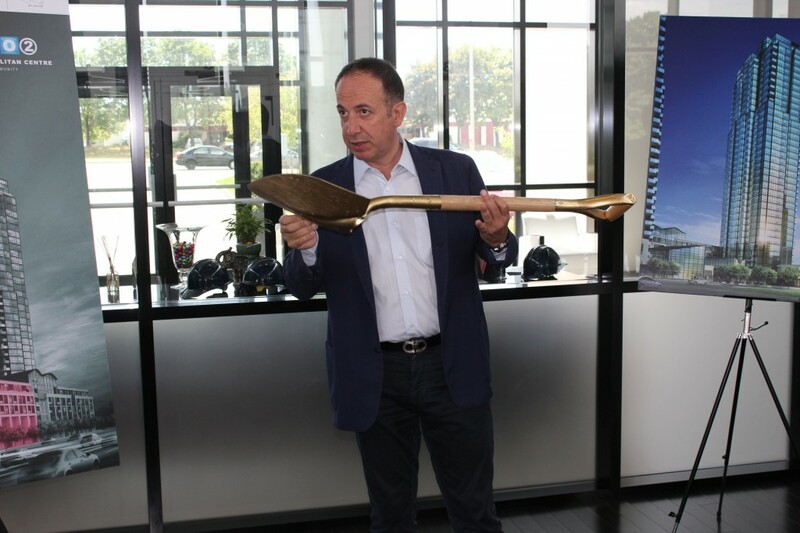 Mayor Bevilacqua jokes that the ceremonial shovel was painted by Stefano Cortellucci. Applause ensues after Mayor Bevilacqua commends Minister Fantino on all his hard work. Regional Chair of Vaughan Bill Fisch talks about the incredible changes that are around the corner for Vaughan, including new transit systems. 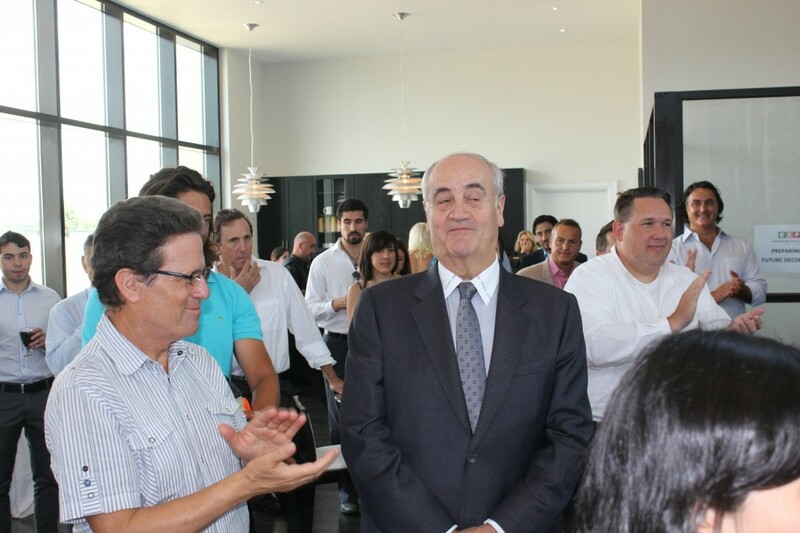 Peter and Mario Cortellucci with Minister Julian Fantino. 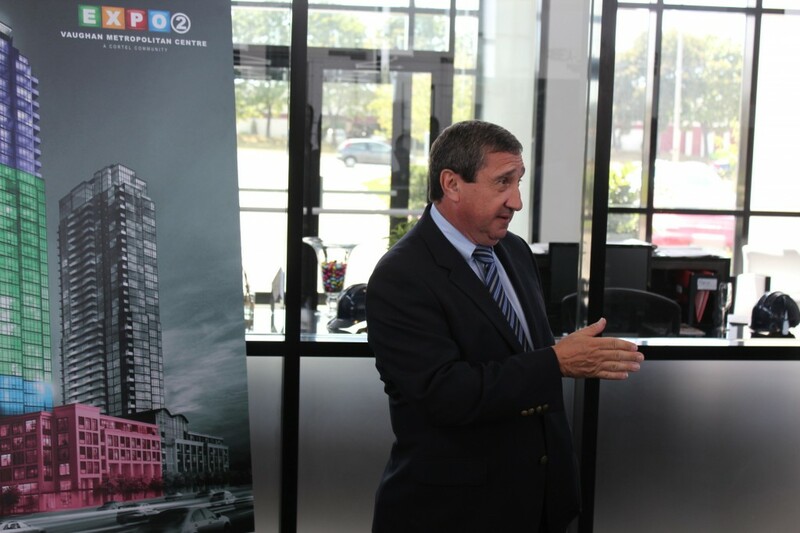 Peter Cortellucci explains how Expo City will invigorate Vaughan with new life. People are almost lining up to hear what Cortel and city officials have to say about this amazing development. 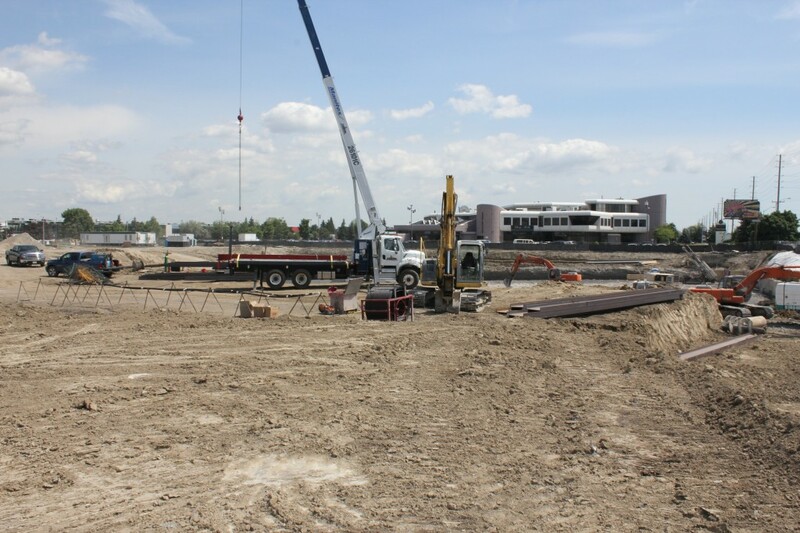 We can’t wait to see how this massive site develops over the coming months! Regional Chair Bill Fisch and Peter Cortellucci. There’s a lot more going on in this community. 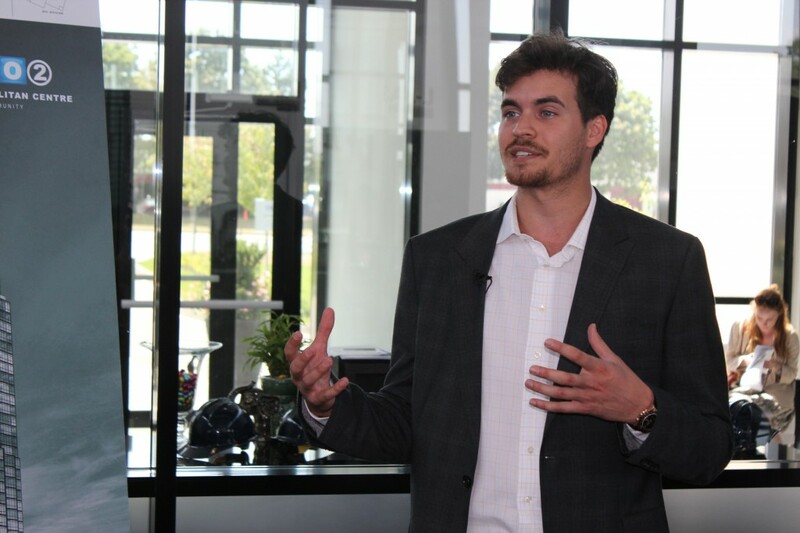 It’s sustainable, pedestrian and bike-friendly, easily accessible, and much more. We just can’t wait to tell you more about it!